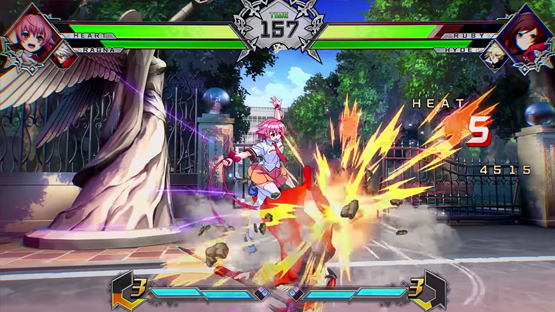 Ever since the reveal at Japan EVO, we have been looking forward to more information about BLAZBLUE: Cross Tag Battle and, more specifically, the upcoming new characters revealed during that trailer, bringing in the fifth universe to the anime fighting crossover. 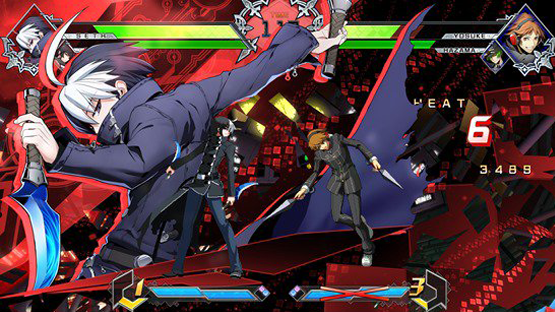 Arc System Works have announced that they will release a large-scale update for BLAZBLUE: Cross Tag Battle across PlayStation 4, Switch, and PC in mid-May following the launch of the arcade version in late April in Japan. This version 1.5 update will include the same balance adjustments made for the arcade release. There’s no word yet on when this update will arrive in Europe, but we’ll be keeping our ears to the ground as we’re personally excited about this update. What about you? Are you looking forward to this update? Are you wanting one of these characters more than the others? Let us know in the comments, or on Facebook and Twitter, and check back for more coverage of BLAZBLUE and other Japanese titles. BLAZBLUE: Cross Tag Battle is out now for Playstation 4, Nintendo Switch, and Windows PC via Steam. Want a copy ready for the DLC? Fate/EXTELLA LINK Is Out Today!